Hi, my name is Linda Ventura and it’s been my honor to be a part of the Allstate team for over 20 years. I have held many positions during my tenure with Allstate which has given me a great understanding of the insurance industry. I’ve learned that cheap car insurance is not always the best option. 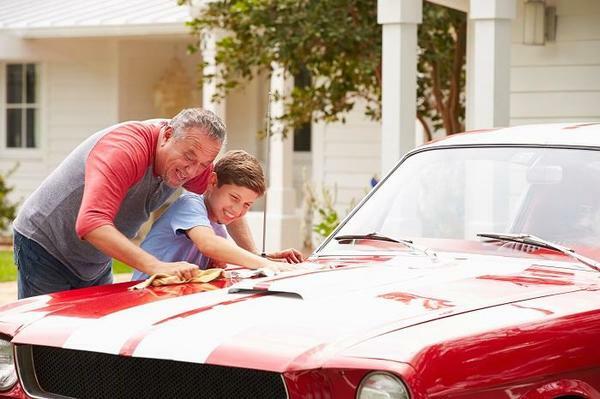 We offer a wide variety of affordable services and products and I have the experience of helping hundreds of families with their auto insurance and homeowner insurance needs. .
Allstate customers count on outstanding financial strength and superior claims service to help protect what they value most. Allstate delivers on their promise. In fact, their outstanding financial strength and superior claims service received an A+ (Superior) rating by A.M. Best. Quality service, strength and satisfaction – that’s something I’m very proud to be a part of..
Before becoming an Allstate agency owner myself five years ago, I was an Allstate corporate trainer. 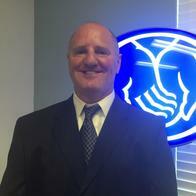 I trained new and existing agency owners about the many products and services offered by Allstate. As a certified Allstate trainer I traveled around the State of Florida to many different community agencies, seeing first hand, the many faces of people we serve and hearing their individual stories. . Being a part of the Saint Augustine, Florida local community allows me to be nearby when you have questions or need assistance with your home insurance or car insurance. No matter where you live in Saint Johns County my staff and I are here to assist you. 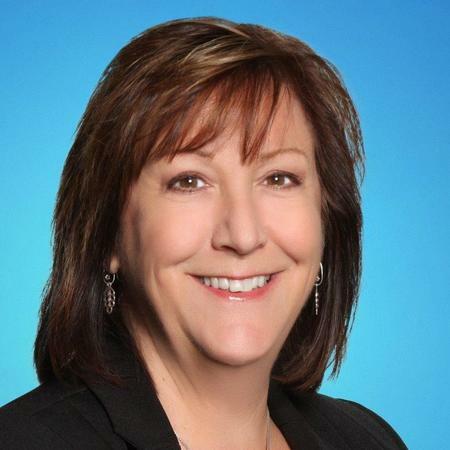 Please contact me today to arrange a home, business, or auto insurance quote. .
Kim has represented Allstate since 2008 and joined our agency in 2016. With her sons grown and out of the house, Kim has new additions to the family taking up her time outside of the office – her dog, Gus, and her cat, Dexter. When she's not helping our office run smoothly, you'll find Kim traveling or scrapbooking. Her favorite part of working in our office is getting to meet so many new people in and around the St. Augustine area! 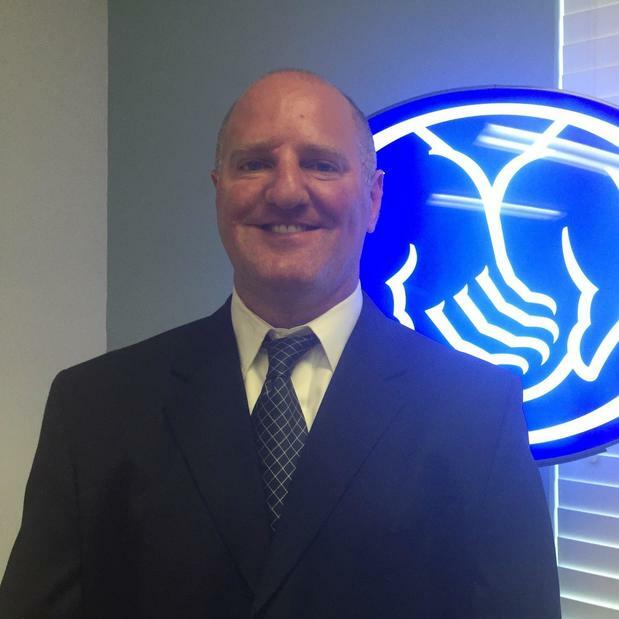 Prior to joining the Allstate team, I was in the Financial Services industry for over 15 years serving the community as a Financial Representative. I am excited to bring my experience from my previous career to Allstate. I have been a resident of the Jacksonville/Saint Augustine area since 2000 and attended Flagler College where I received my degrees. I just celebrated my 10 year wedding anniversary with my amazing wife Jenny and we have 3 boys; Ethan (7), Owen (5) and Aaron (2), along with our 2 kittens, Dell and Dora. Rachael started working in insurance in 2006 and has represented Allstate since 2009. She joined our team in 2018 and loves helping customers better understand how to protect what matters most. At home, Rachael loves spending time with her husband, Pete, her daughter, Juliana, and their three dogs, Pepper, Layla and Cooper. You can often find them at Crescent Beach, taking their boat out to Salt Run or exploring downtown St. Augustine. Rachael enjoys crafting, knitting and crocheting. Proud to serve the areas of St. Augustine FL, Palencia FL, Anastasia Island FL, Saint Johns FL, Nocatee FL, World Golf Village FL, Saint Augustine Beach FL, Ponte Vedra Beach FL, Cresent Beach FL, Vilano Beach FL, Fruit Cove FL, Julington Creek FL. Call or email me today for a personalized insurance review. I have been in the Saint Augustine area for over 20 years and I’ve seen some nice classic cars driving around. If you happen to have one, learn how I can help with protection built just for classics. 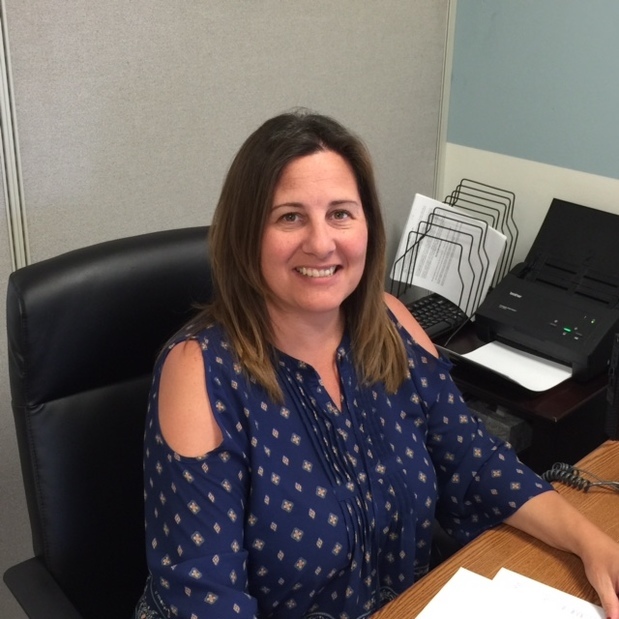 Linda Ventura is insurance licensed in the state(s) of Florida. If you do not reside in the state(s) of Florida, please go to the Find an Agent section on allstate.com to search for another Allstate Agent or Personal Financial Representative.